Is There a Place for Acupuncture in Healthcare Reform? In the midst of the healthcare reform debate, we need to ask ourselves how acupuncture will fit into a new plan. No matter what your position on healthcare reform, it should be clear that there’s plenty of room for improvement in our healthcare system. Acupuncture is an excellent, effective substitute for pain-killers. When patients begin to rely more on acupuncture and less on pain-killers, it may not seem like a cost-cutting measure. After all, a typical acupuncture treatment costs about $70 while a bottle of over-the-counter pain medication costs about $10. Consider, though, the health risks of long-term pain medication use: damage to the liver and kidneys, damage to the gastrointestinal tract, altered mental function impairing one’s ability to drive safely, addiction to pain-killers (which affects millions of Americans) and so on. The cost of these risks far outweighs the cost of the 12 to 24 acupuncture sessions needed to significantly relieve chronic pain. Acupuncture and Chinese medicine focus on wellness, not just on the control of symptoms. As a provider of holistic medicine, I am interested in improving the overall health of every patient. I see all of your health issues as part of a greater imbalance and I work with you to correct that imbalance, one step at a time. The result? When you are well, you visit your doctor less, take fewer prescription and over-the-counter medications, take fewer sick days from work and are likely more productive, and the involuntary functions of your body improve: immunity, hormonal balance, digestion, elimination, etc. 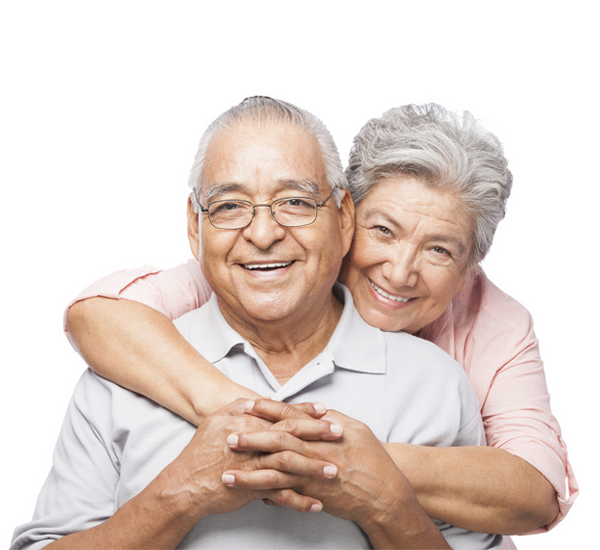 Contact Bridgeway Senior Healthcare to learn more about their line of services for senior people. Acupuncture helps seriously ill patients better tolerate their medication and more easily comply with treatment. Patients with cancer, HIV or Hepatitis face grueling, toxic chemotherapies to stay alive. In each of these cases, acupuncture can significantly reduce the side effects of the drugs so that patients need fewer medications to combat side effects, experience fewer serious complications, and report a higher quality of life. Acupuncture helps couples set the stage for healthy, natural conception and pregnancy. Infertility treatments are expensive and are increasingly covered by insurance. When acupuncture alone helps couples conceived, thousands of dollars can be saved. Compare the cost of one year of weekly acupuncture $3,640.00 and the typical cost of one in-vitro fertilization $15,000.00. Acupuncture has even been shown to improve the odds of getting pregnant with IVF by 20% (raising a couples chances from 20% to 40% in many cases), reducing the number of $15,000.00-dollar IVF cycles needed to get pregnant. I routinely see pregnant women in their last trimester who need help turning a breech baby (and thus avoiding a cesarean section and all its complications) or want help with natural labor induction (again avoiding medical intervention). Acupuncture excels in its role as a preventive medicine. Why is it that we maintain our cars better than we do our bodies? We can buy new cars, but we can’t buy new bodies, so we need to take good care of them so they’ll last us a lifetime. Along with eating well, exercising regularly and living tobacco free, a monthly acupuncture visit gives you an hour of deep relaxation and improved circulation, allows you the opportunity to ask health-related questions, and allows you to address minor issues before they become major issues. Acupuncture works! Health fads come and go, but acupuncture has been a thriving discipline for thousands of years and it looks like it will be with us for a thousand more. It’s simple, low-tech and virtually risk-free, and it helps thousands of people every day overcome their health problems and get well. Don’t take my word for it, go to PubMed and read the current research, visit nih.gov and read with the National Institutes for Health has to say about it, make an appointment with your local acupuncturists and try it for yourself. Then, call your legislators and ask them to include acupuncture in healthcare reform. You’ll be happy you did!